Shellcare Hydraulic (K3) ? Industrial. 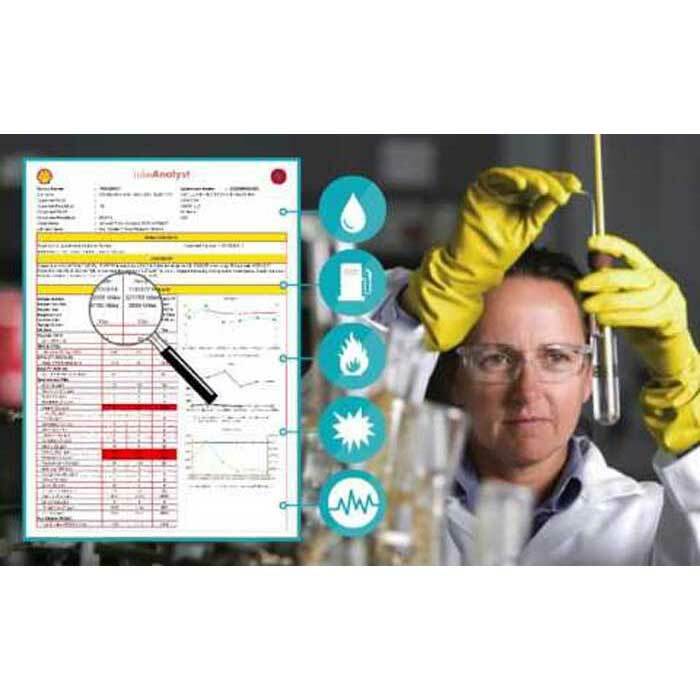 Specialized industrial used lubricant analysis for the detection and trending of lubricant degradation, contamination, and wear. For the delivery of key used lubricant characteristics relating to the equipment compartment and lubricant type for mission critical industrial plant and equipment. Shellcare Standard (K1) – Transport & Construction. 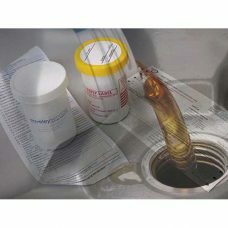 For the basic delivery of key used lubricant characteristics relating to the equipment compartment and lubricant type. 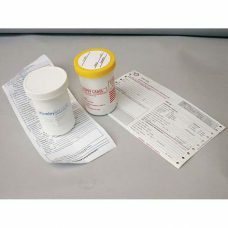 This test kit covers test suites for engines, gearboxes, transmissions, construction gears, axles and basic hydraulics.